Are you bringing your store online? If that is the case then AMG MErchant Services is the credit card provider for you. We can provide you with an easy to use API, virtual terminal, and flexible shopping cart applications. 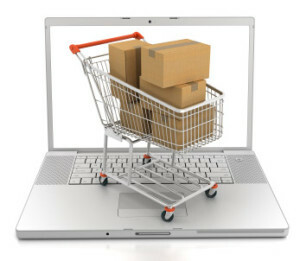 We can work with your existing shopping cart or help you build a new one. should not take you more then 15 minutes to setup to setup the API or payment page for your store. If you want high rates, go with Paypal. If you want a great rate and fantastic customer service contact us.